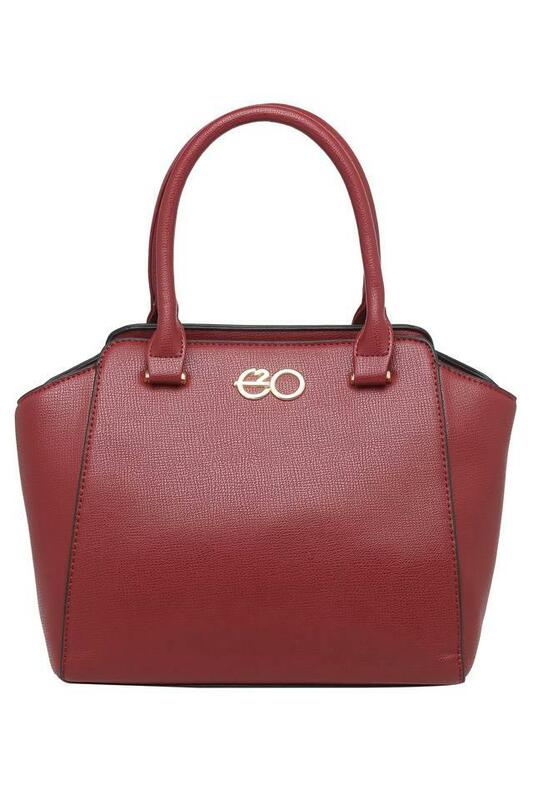 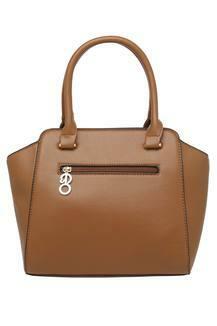 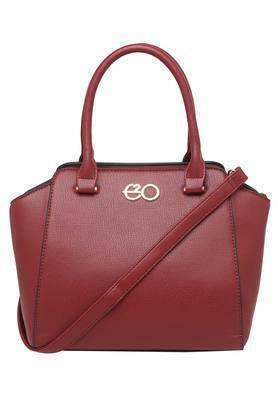 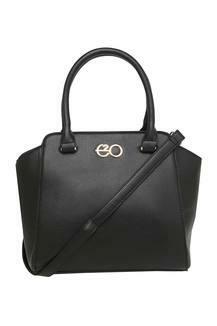 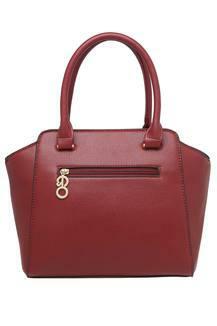 Get complimented for your choice in accessories by carrying this satchel handbag from the house of E2O. 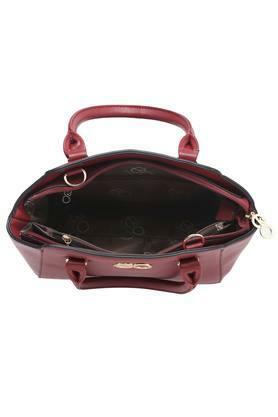 It is made of synthetic leather that makes it easy to maintain. In addition, it has a main compartment with a zip closure that will keep your essentials in an organised way and a long strap to carry it with ease. Crafted from fine quality synthetic leather, this satchel handbag will be a handy pick for you to carry on any casual occasion. Team it with a trendy outfit to make a fashion statement.